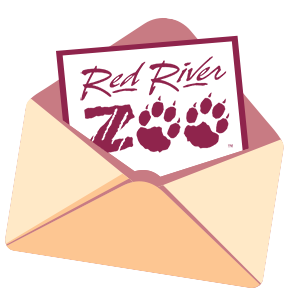 The Red River Zoo’s Family Campout series returns for Summer 2019! 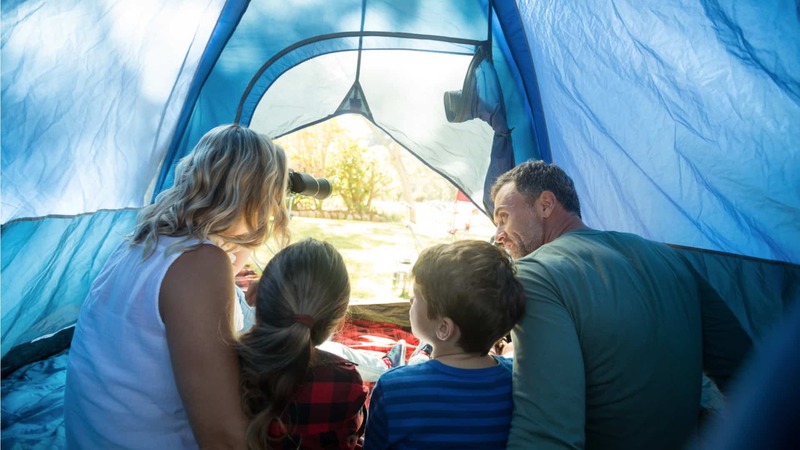 At this fun and exciting event, you and your family will have the opportunity to camp out on the Zoo’s lawn while spending the evening learning about wildlife, outdoor recreation and more. Participants will experience unique activities including unique animal encounters, marshmallow roasting, movie marathons, crafts, early morning bird watching, a special Lights-Out Tour and more. The final camping schedule is still being planned, and itineraries will be sent out to registered participants closer to the camp out weekend.